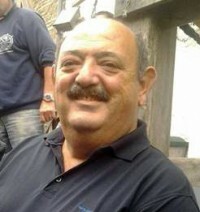 The history of the Union is not just a story of people, or a story of a business in an island. 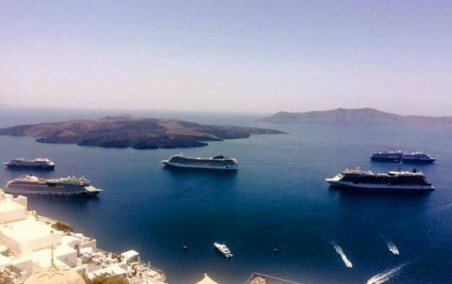 History coexists the development of the island especially of the 20th century The two old main ports of the island, Oia and Fira, were the pillar connection through which boatmen with old Sink brought the world and its products on the main island and vice versa. Due to the sharp increase in tourism since the 1960s and especially with the adoption of Athenios as a base port, and the creation of the cable car, the situation has been changed. From the typical illustrations of the time, the transportation mules or barrels with wine, photos of today, with our modern fast boats to transfer safely tourists from cruise ships, is a sign of strength in history and respect for people. 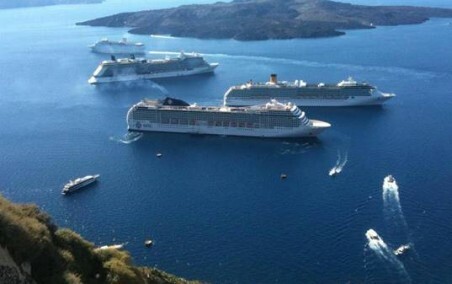 In the Union, there are 20 ultra modern boats for de- boarding of tourists from cruise ships at the ports of Santorini. As previously so far, the biggest investment and the most valuable asset of the Boatmen’s Union for us is the staff: highly trained sailors with significant experience and strong disposition Offer. The History of the Union Boatnen is a part of the wider Τhera Marine History, which is extremely important to highlight interesting: the huge sails that supported the prehistoric settlement of Akrotiri, the ships of 18th-20th century, our modern vessels and the traditional boats coexist harmoniously as parts of Maritime Tradition.